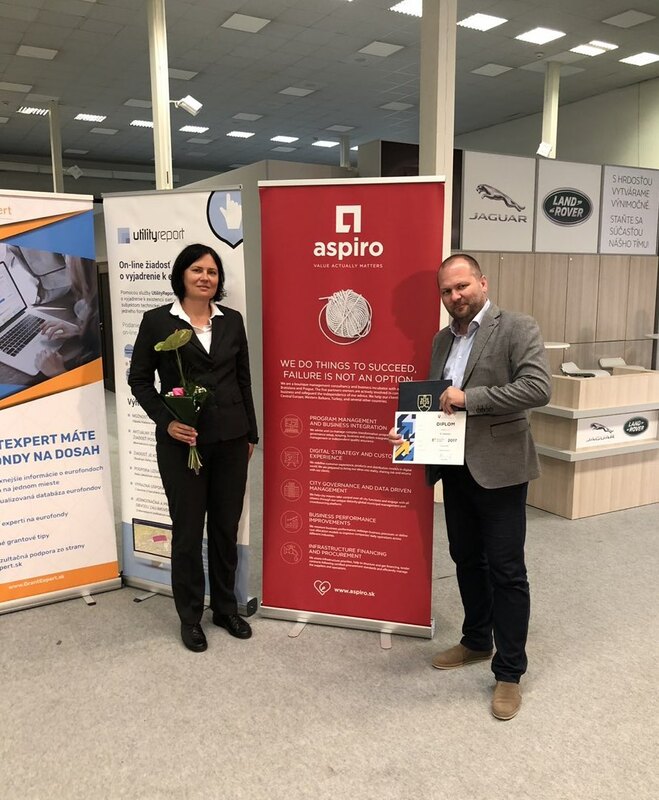 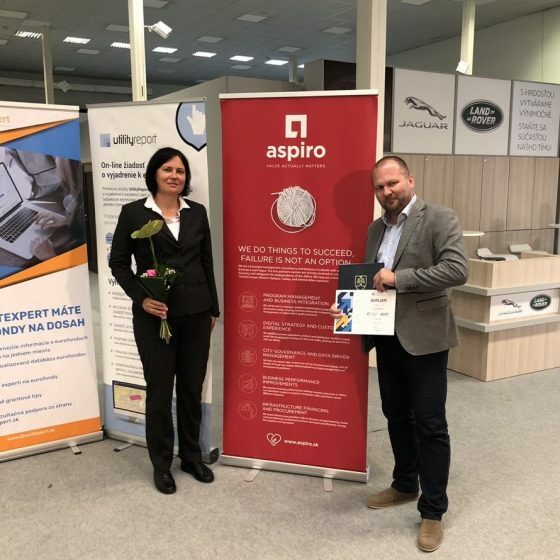 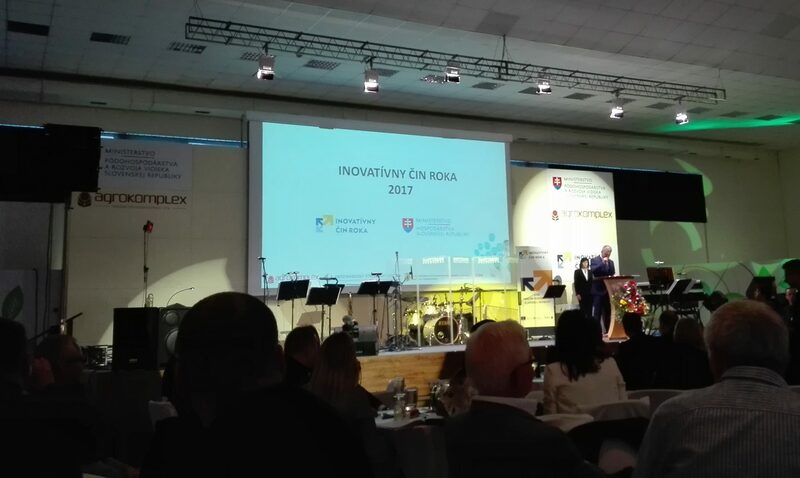 Prediqt, s.r.o., a member of the Aspiro Group, participated in the 11th edition of the “Innovative Act of the Year 2017” competition. 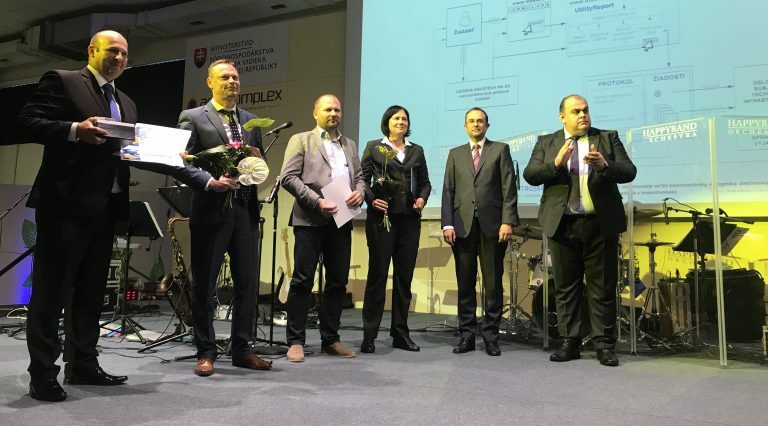 The aim of the competition is to draw public attention to interesting innovations of Slovak entrepreneurs. 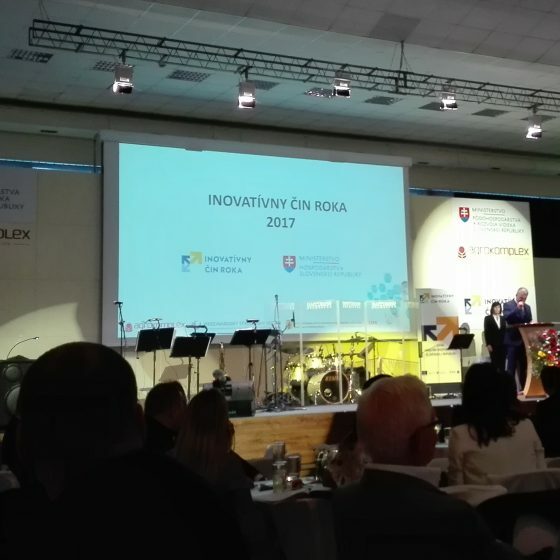 A total of 42 candidates entered the competition in three categories – product innovation, technological innovation and service innovation. 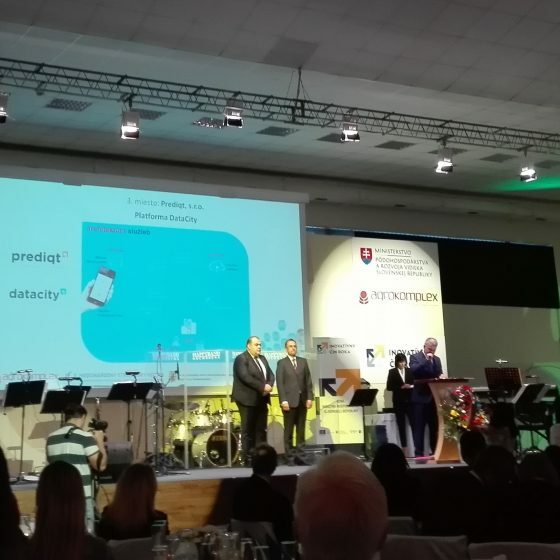 Prediqt, s.r.o. 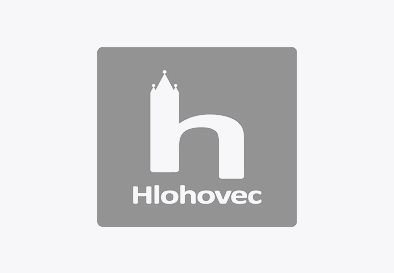 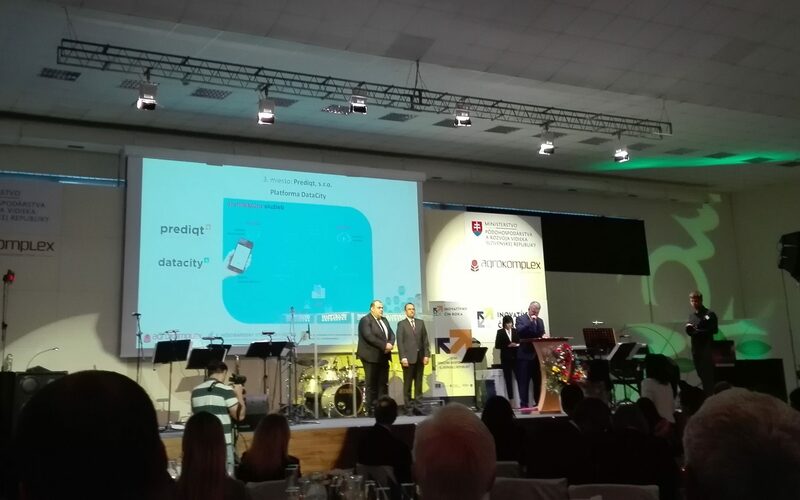 with its DataCity platform, which is a city’s data-based online information platform that, among other functionalities, allows the city administration to set measurable goals through city performance indicators in selected areas, has been awarded the “Innovation in Services (non-technological process)” award.